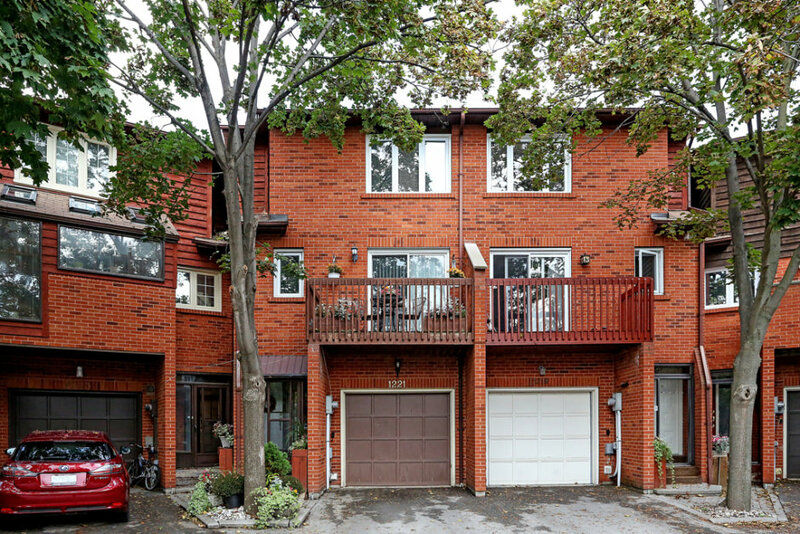 This updated executive 3 bedroom, 3 bathroom townhome offers over 2,400 sq ft of living space across 4 levels. 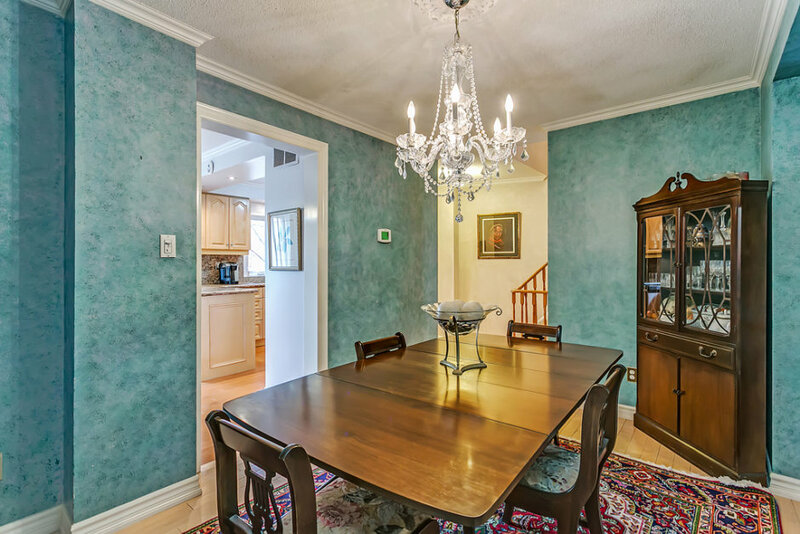 The home is situated on one of the largest pie lots in the area with over 3,207 sq ft of private outdoor entertainment, gardening and play areas. 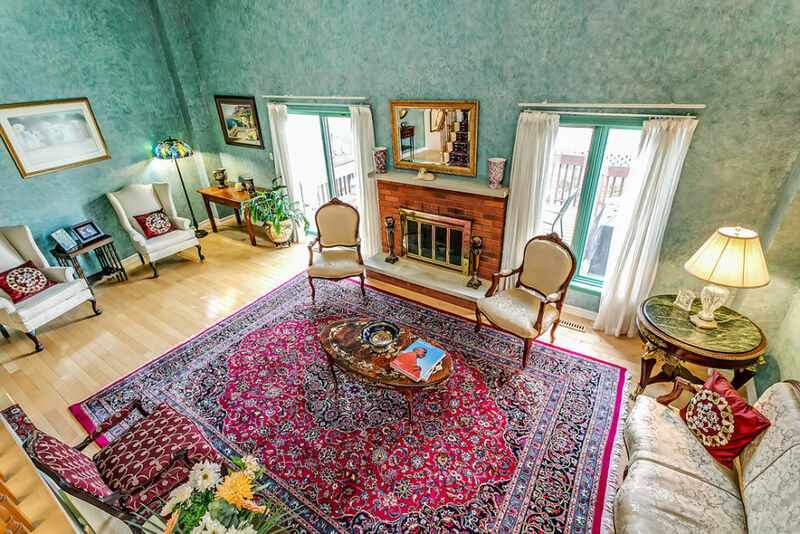 Enter through the main floor foyer with updated 2 piece powder and interior garage access. 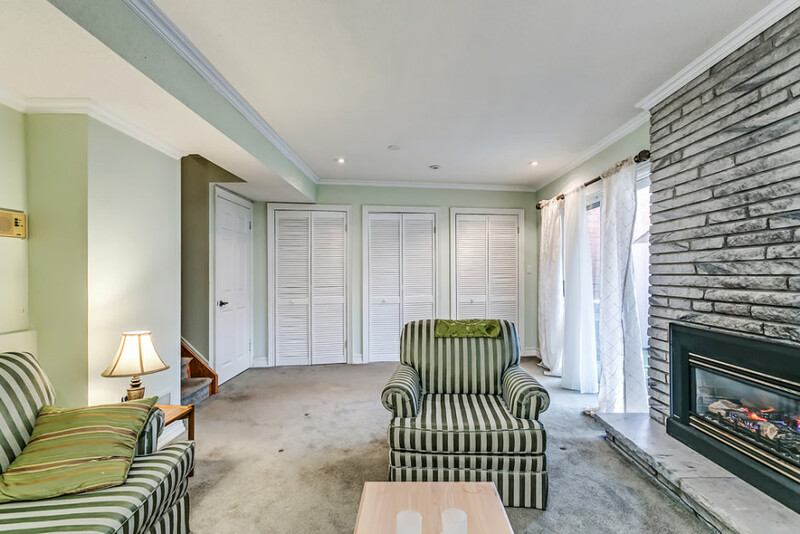 Painted in neutral decor, this home features a dramatic two storey Great Room with wood burning fireplace and open Dining Room floor plan with hardwood, ceramic, and crown moulding throughout. 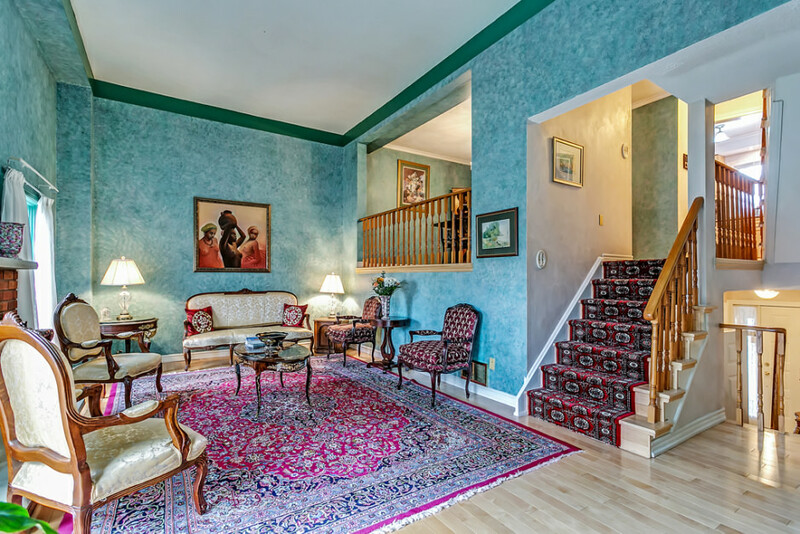 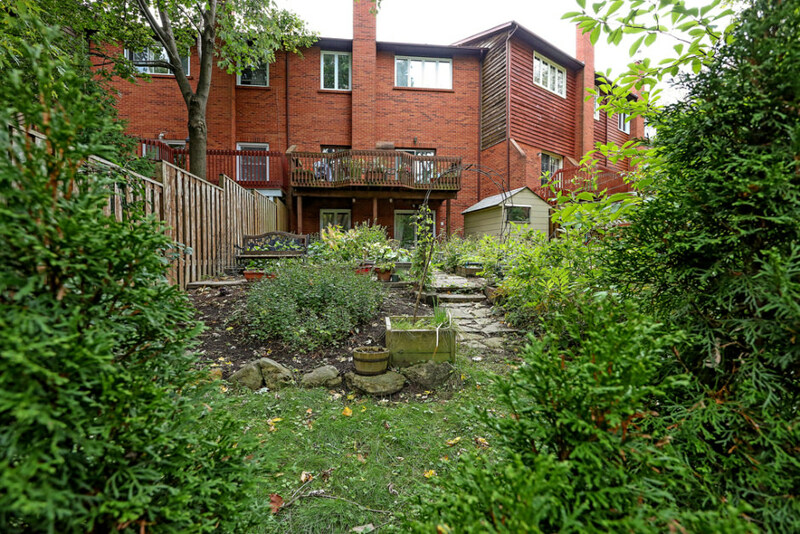 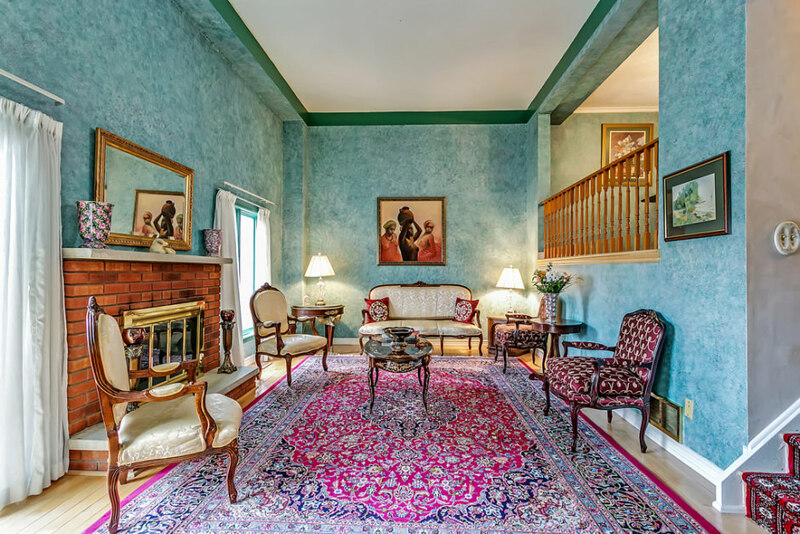 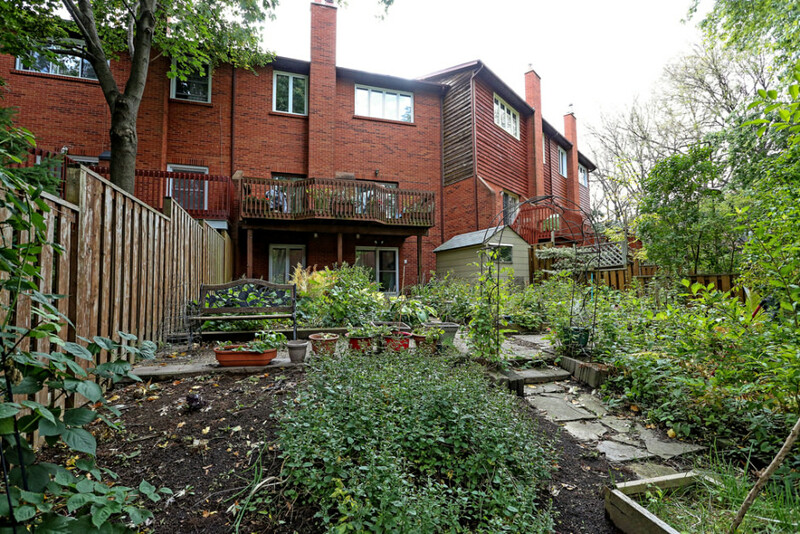 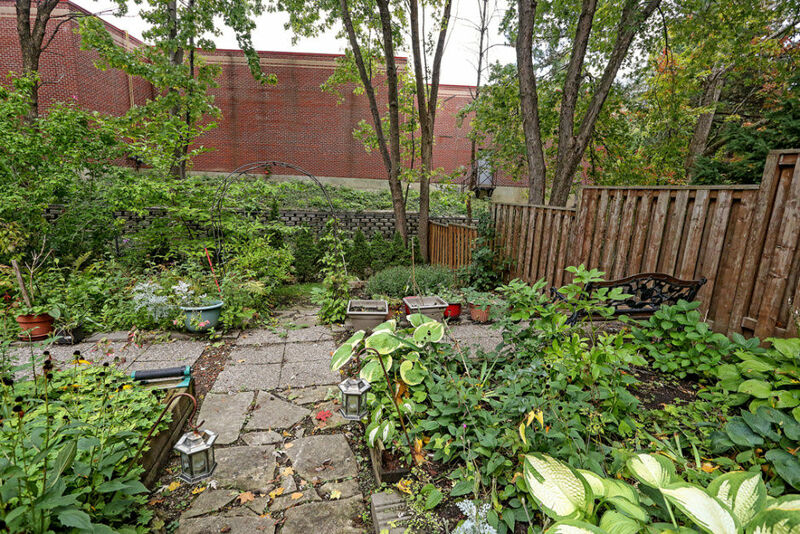 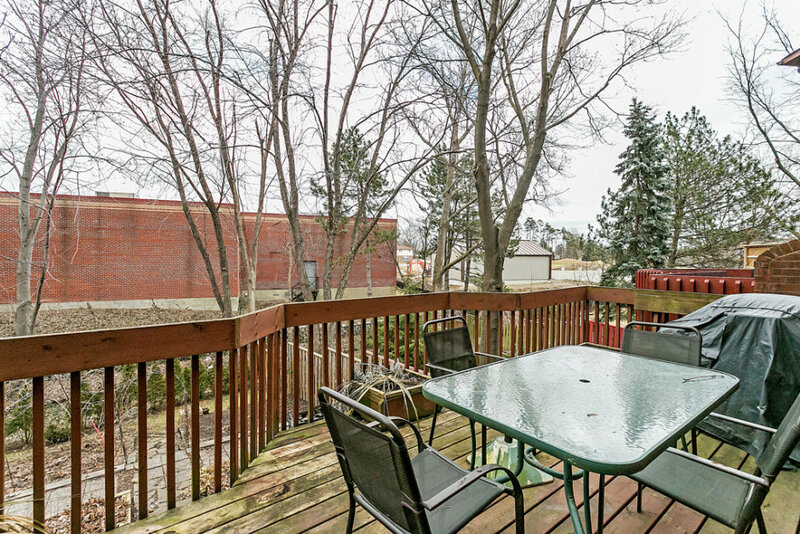 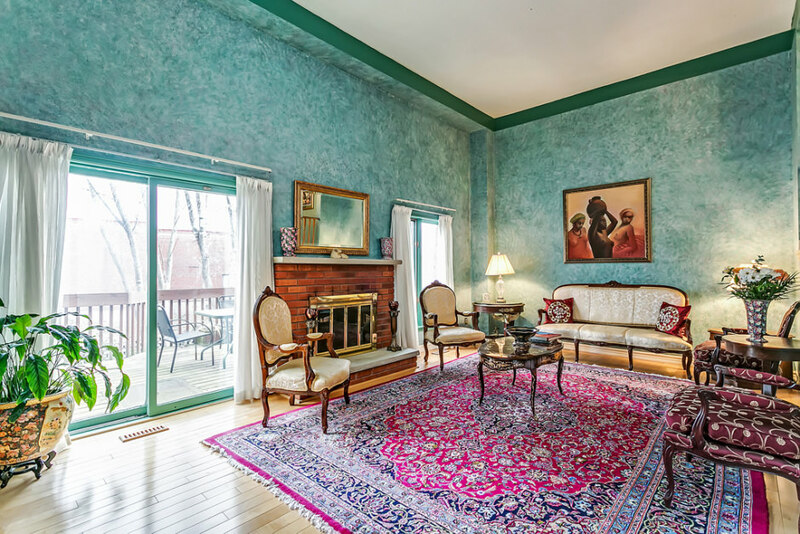 Enjoy scenic views from the second floor deck overlooking a wonderfully ravine-like yard. 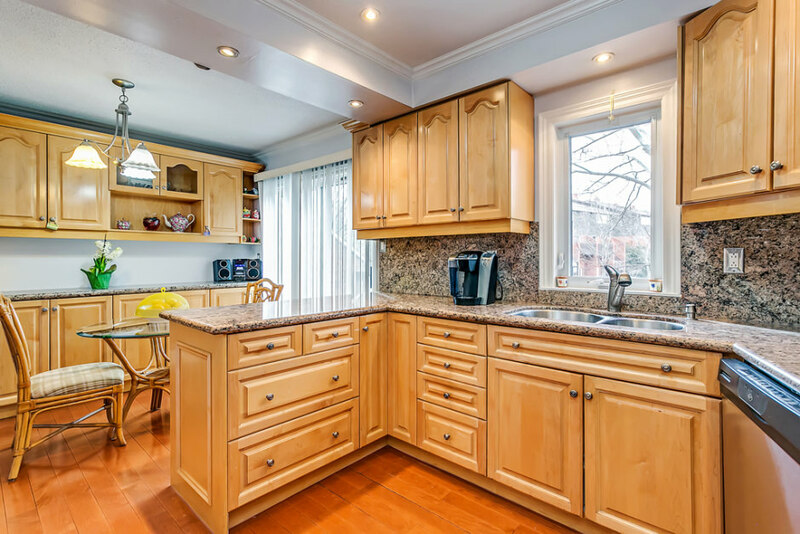 The updated gourmet eat-in kitchen features maple cabinets with crown moulding and valance, granite countertops and backsplash, undermount stainless steel double sink, and matching stainless steel appliances, including stove, refrigerator/freezer, built-in dishwasher and microwave. 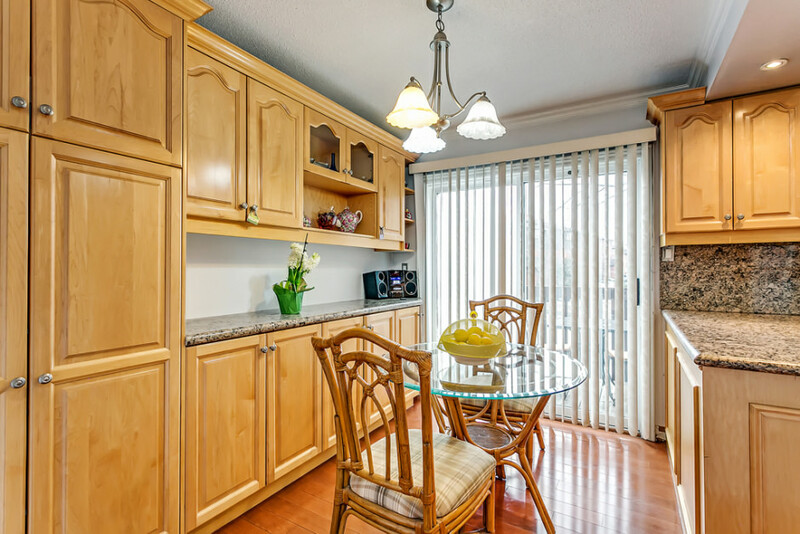 The kitchen includes a spacious walk-in pantry, and sliding glass door to a third floor terrace. 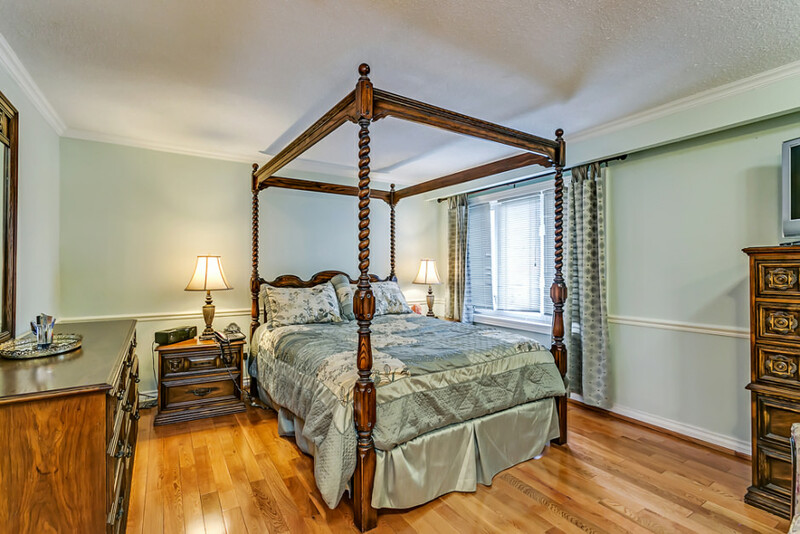 The large master bedroom includes a 3 piece updated ensuite with granite vanity and undermount sink, brushed nickel facet, shower with surround, medicine cabinet and large framed mirror. 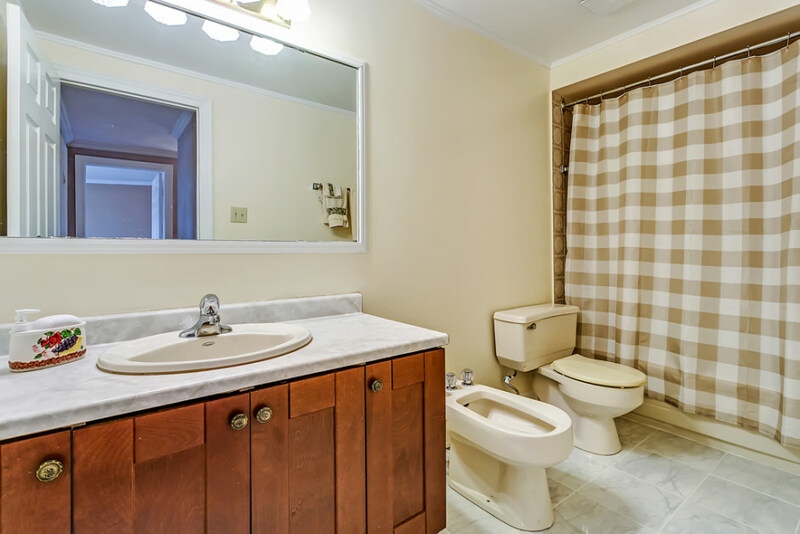 The remaining 2 bedrooms are generous in size with the 5 piece main bath completing the upper level. 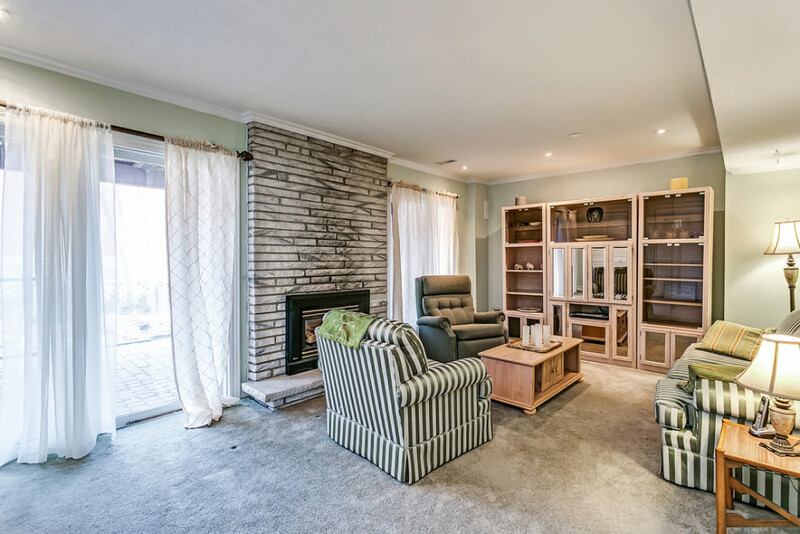 The professionally finished lower level features a family room with neutral carpeting and halogen pot lights, gas fireplace and access to the back patio and yard. 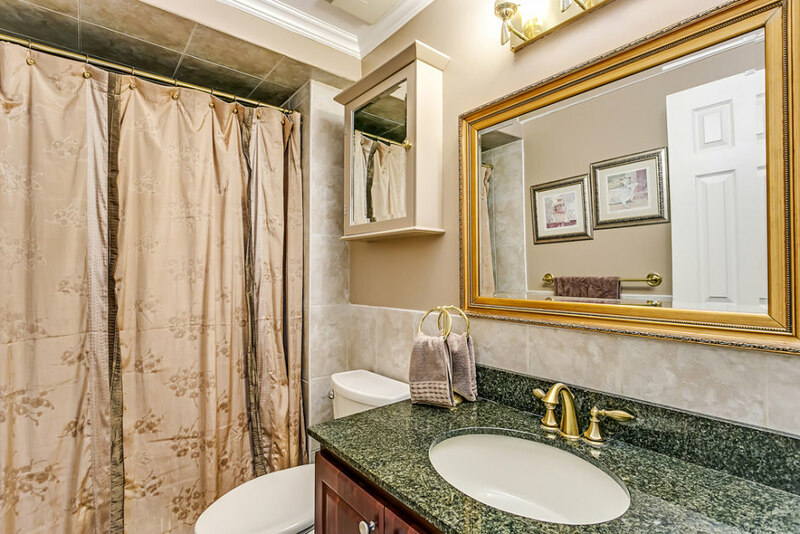 The laundry room, brick walkways, and large storage shed completes this wonderful home. 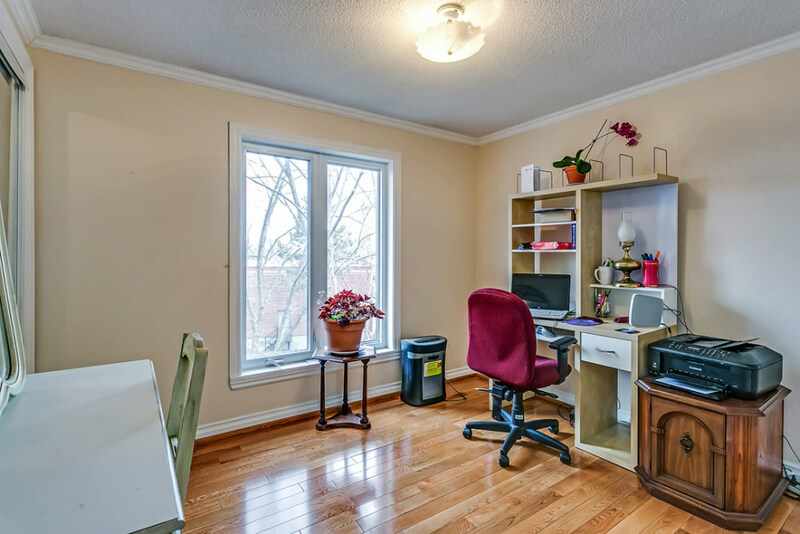 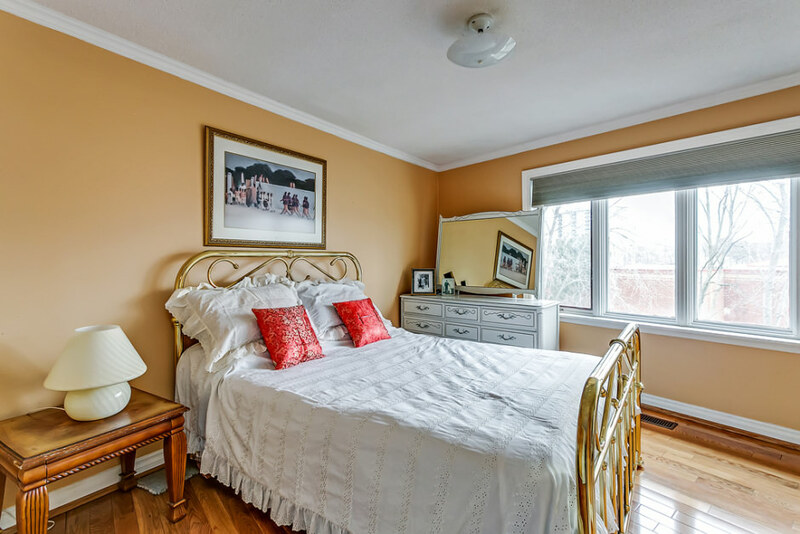 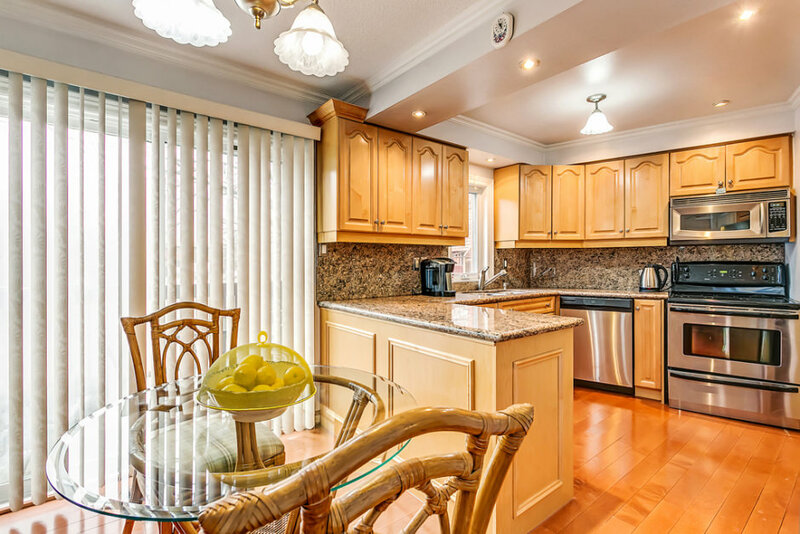 Located near schools, including the University of Toronto Mississauga, shopping & Transit.